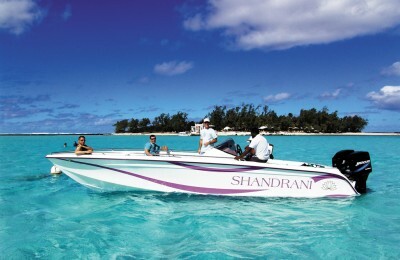 John Galligan Travel have decades of experience in dream vacations to Mauritius. 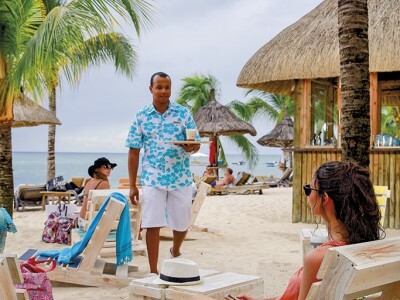 We love the island, the people, the fusion cuisine, the stunning beaches, the mind-blowing hotels, the off-the-scale service levels and the myriad of activities available to keep you amused, if the powdery beaches do not captivate you. 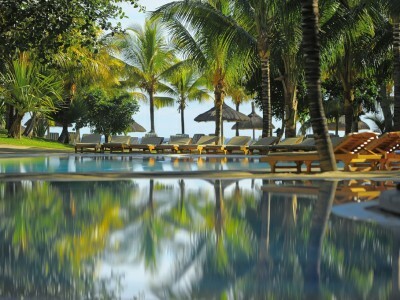 We have chosen what we think are the best hotels in the best locations. Our priority was not to bring you the cheapest hotels but much better hotels at an affordable price. 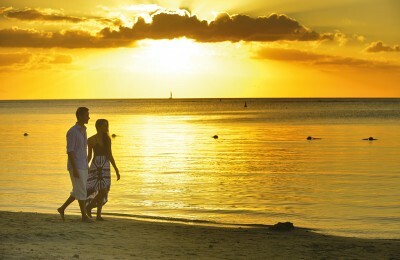 We have selected the eight Beachcomber Hotels in Mauritius, as the best quality/value offering available. 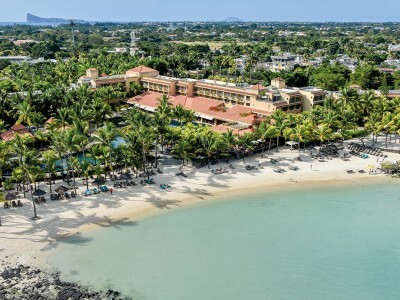 These stunning resorts have some of the most extensive grounds anywhere on the island and have some of the best beachfront locations – most are on the west coast where the gorgeous sunsets are to be found. 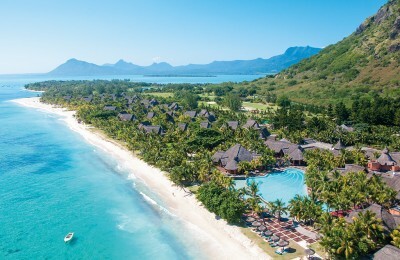 From the stunning sunsets at Victoria Beachcomber Resort & Spa, the serene luxury of Royal Palm to the manicured golf course backdrop of Paradis Golf Club, each Beachcomber resort has a unique feel and atmosphere. You are sure to find what you are looking for in one of these fine hotels and we would be delighted to guide you to the right one for you. There are more facilities in these hotels, than you could experience in a lifetime of holidays on the island, from an unrivaled choice of land and water sports, great dining options, some of the very best spas and so much more. 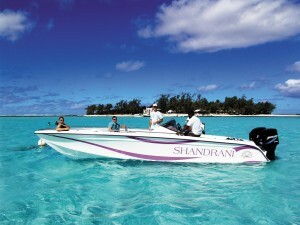 Call us on (01) 207 6555 for advice on which Beachcomber Hotel is best suited to you and for your own tailored quotation. You will be surprised at how affordable these world beating vacations are. 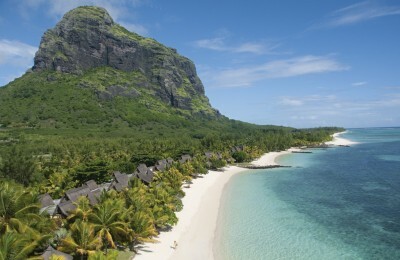 Welcome to Mauritius.